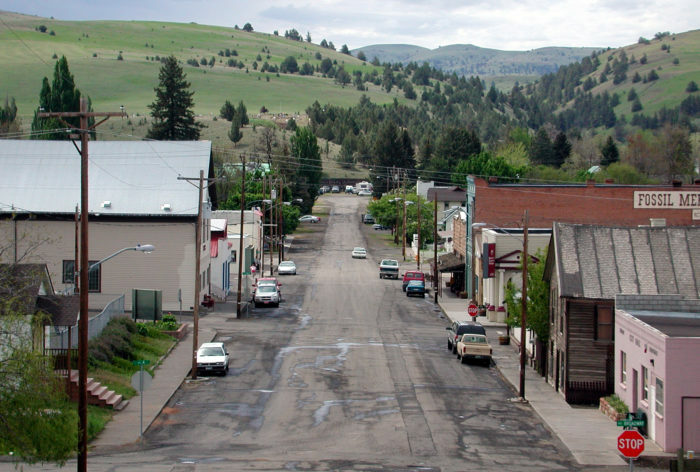 Nestled into the John Day Basin in Wheeler County, Fossil is a tiny town with a population of only 473. 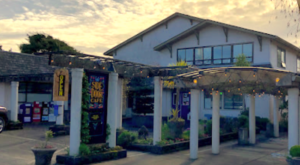 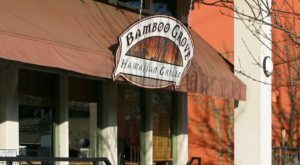 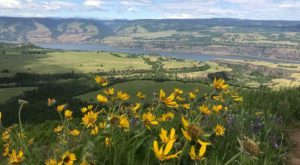 Here you'll find historic buildings, fossil beds, charming local businesses, and easy access to amazing natural wonders. 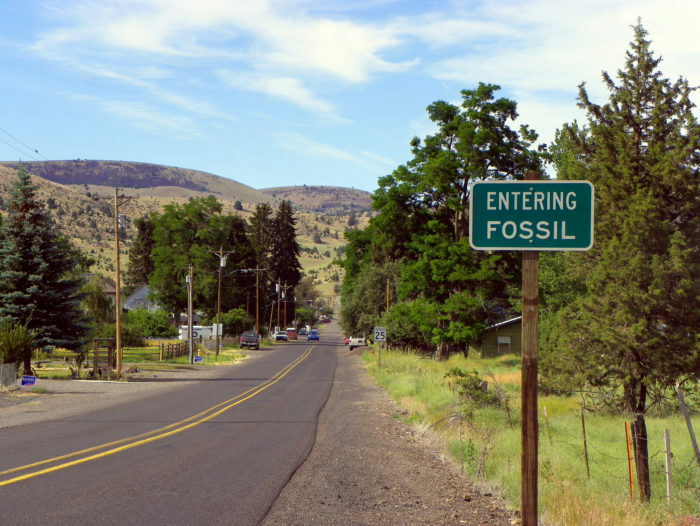 The town is centered between the three units of the wondrous John Day Fossil Beds National Monument -- where you'll find some of the most unique scenery in the state. 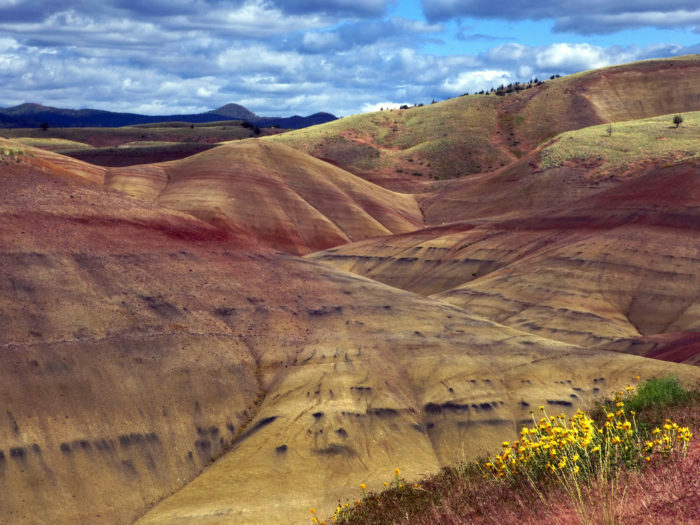 ...And the renowned Painted Hills, one of Oregon's most spectacular natural wonders. 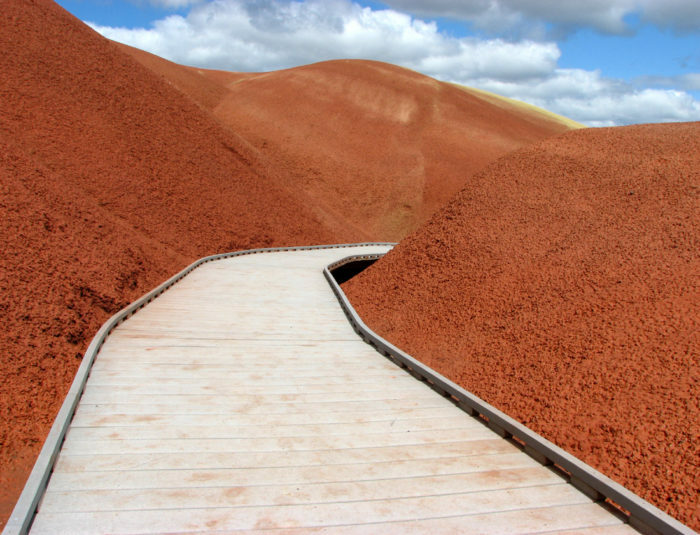 Gorgeous trails wind through the landscape, making for unique excursions that'll make you feel like you're on another planet. 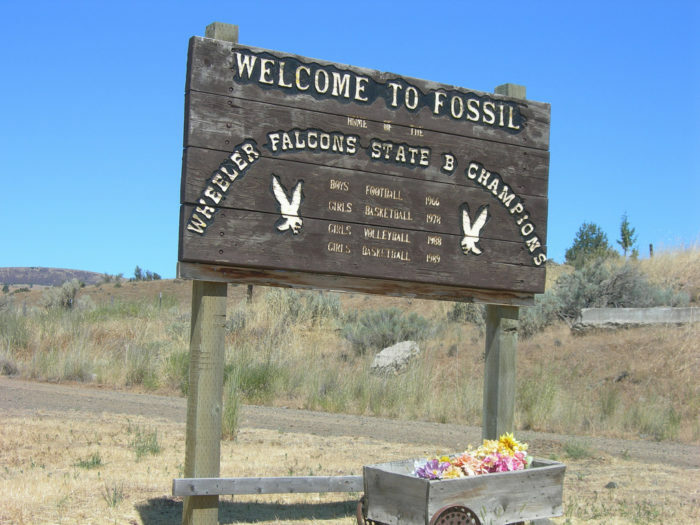 Fossil is also located amidst miles and miles of lovely bucolic scenery that can be experienced by taking a peaceful drive on the Journey Through Time Scenic Byway or a ride on the Old West Scenic Bikeway. 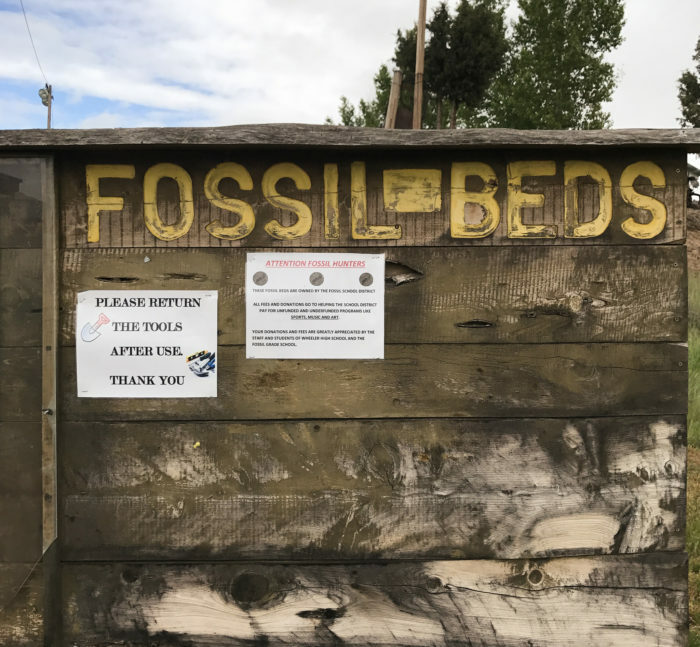 In town, you can discover you own slice of natural history by making a visit to the town's most unique attraction: Fossil's very own fossil bed. 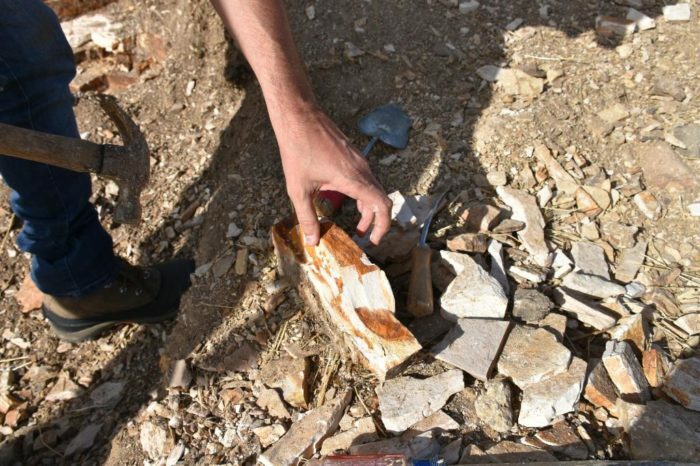 Located behind the Wheeler High School, this fossil bed is a great place for amateurs to try their hand at digging for fossils. 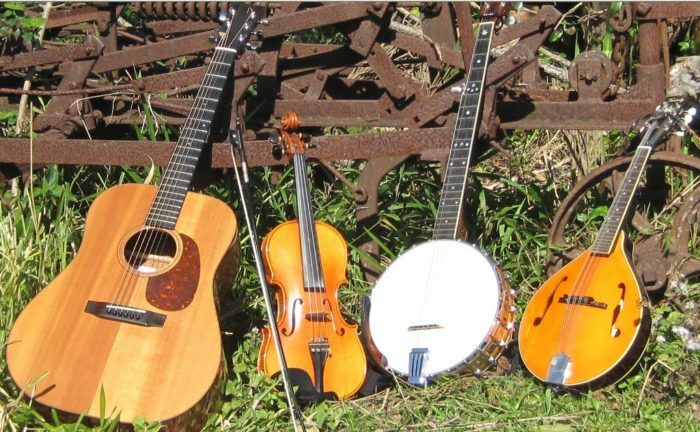 Don't worry about bringing your own gear; there's some there you can borrow. 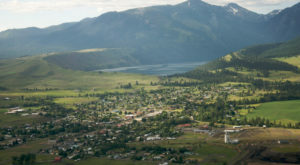 The quiet, slow-paced town is also home to a museum, a golf course, a farmer's market, a hand full of stores and restaurants, and more. 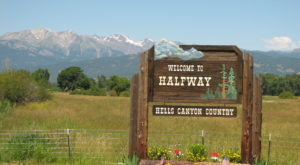 If you want to stay the night, check out one of the inns or B&Bs in the area. 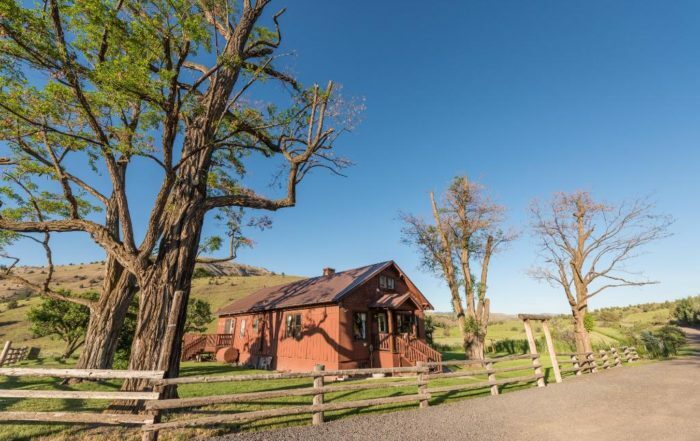 One option is the lovely Wilson Ranches Retreat Bed & Breakfast, pictured below. 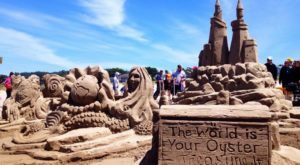 There are also a few fun festivals that take place here each year, including a Bluegrass Festival and the Wheeler County Fair and Rodeo. 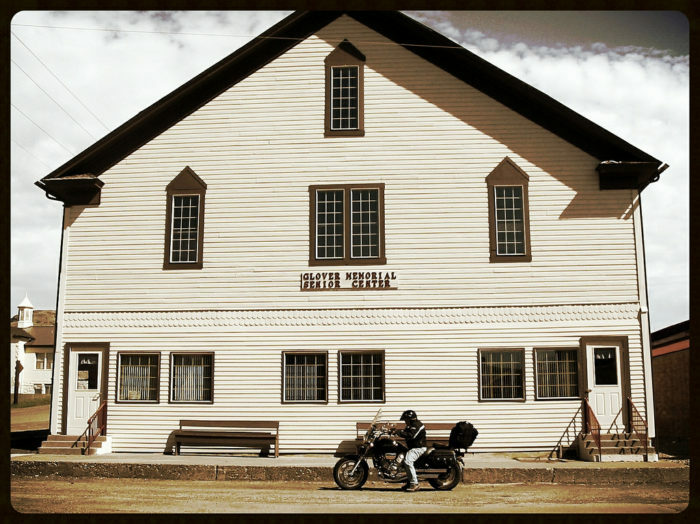 The whole place has a charming, Old West feel. 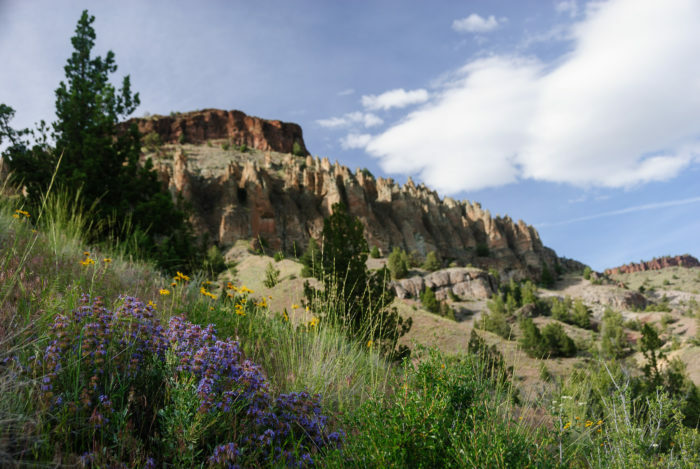 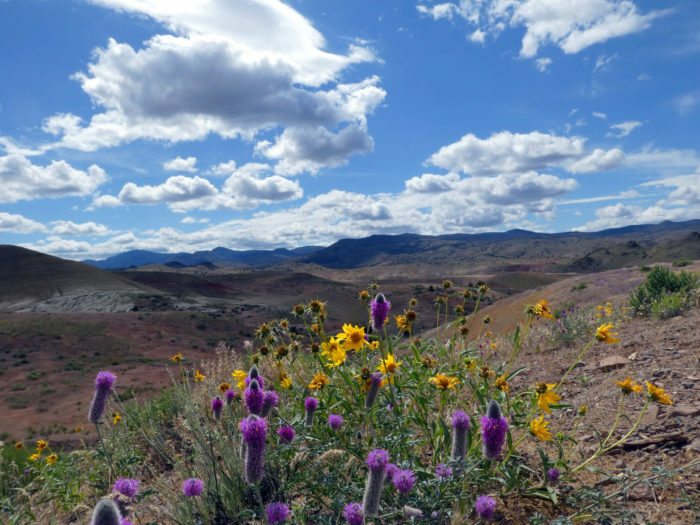 If you're looking to relax in a peaceful town surrounded by amazing natural beauty, Fossil and the John Day Basin is a unique and wonderful place to start. 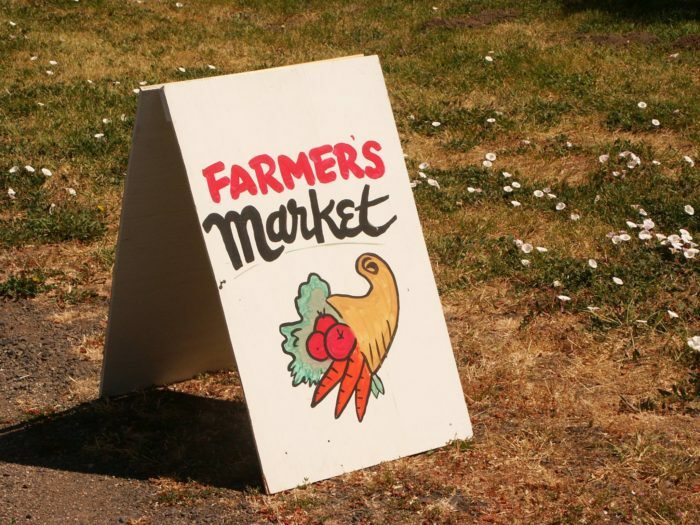 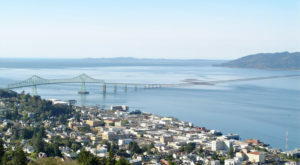 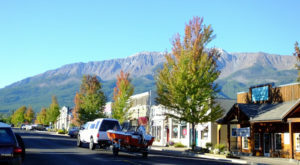 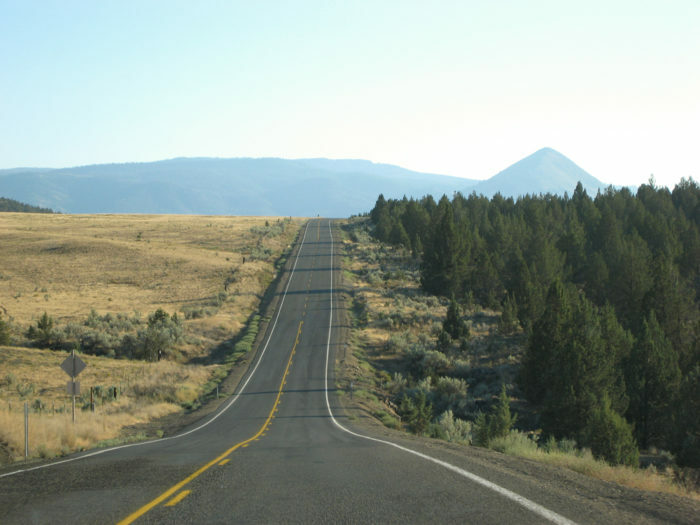 Find out about more wonderful rural small towns in Oregon here.